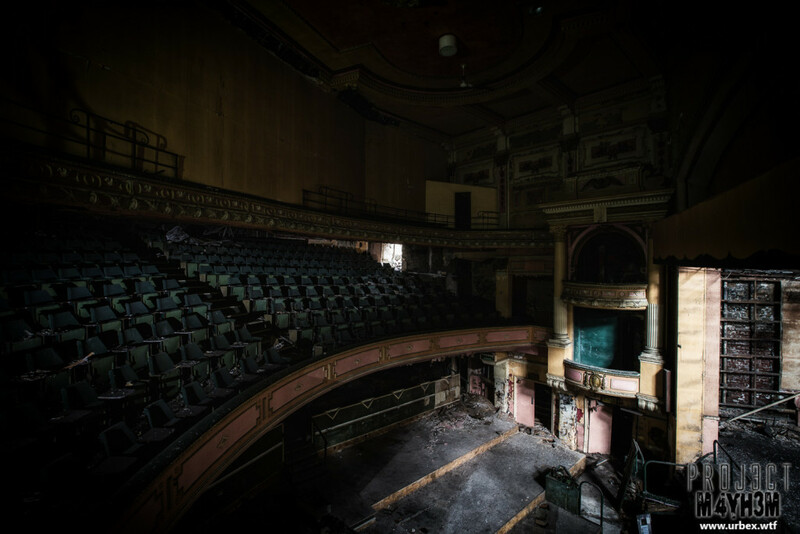 Originally called the Empire Theatre of Varieties, this theatre opened in Burnley in 1894 with capacity to seat 1935 people. Funded by the Directors of the Victoria Opera House Limited. 1911 saw a redesign of the theatre by Architect Bertie Crème which increased the seating capacity to 2,100 and remains to this day. 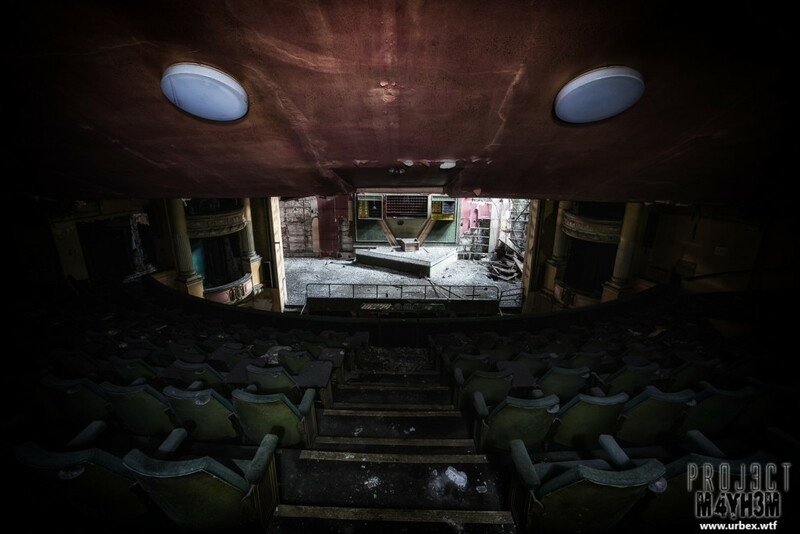 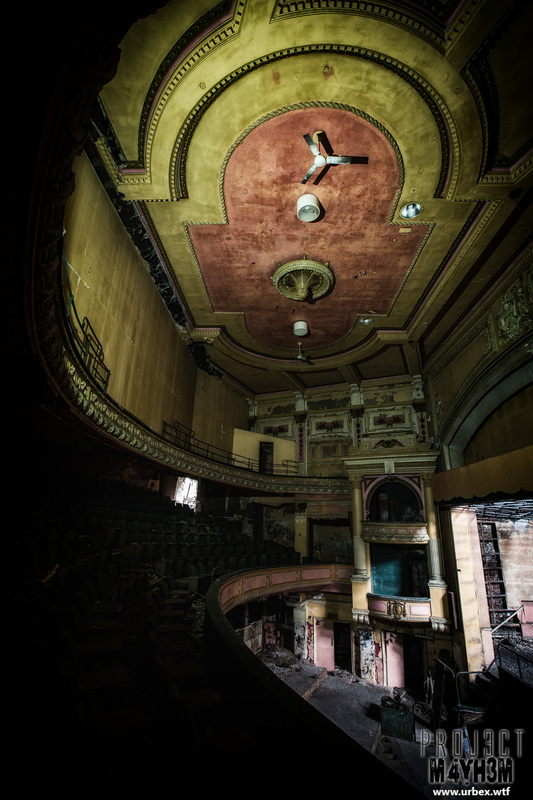 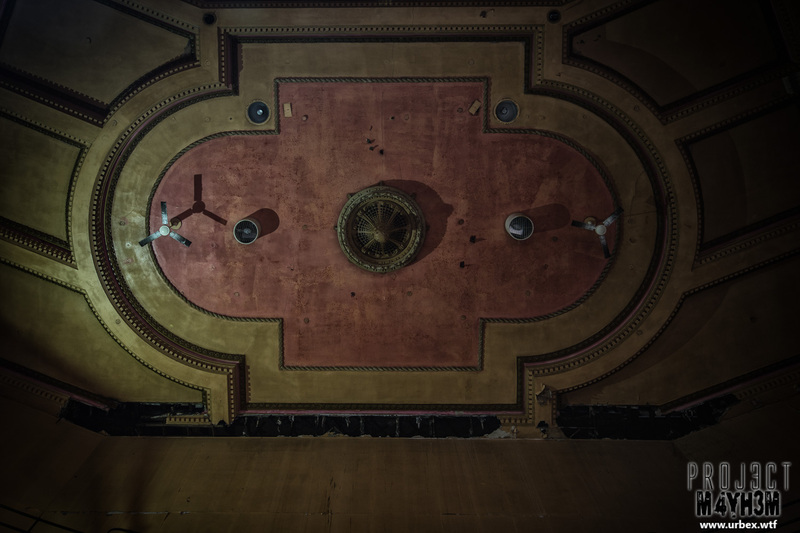 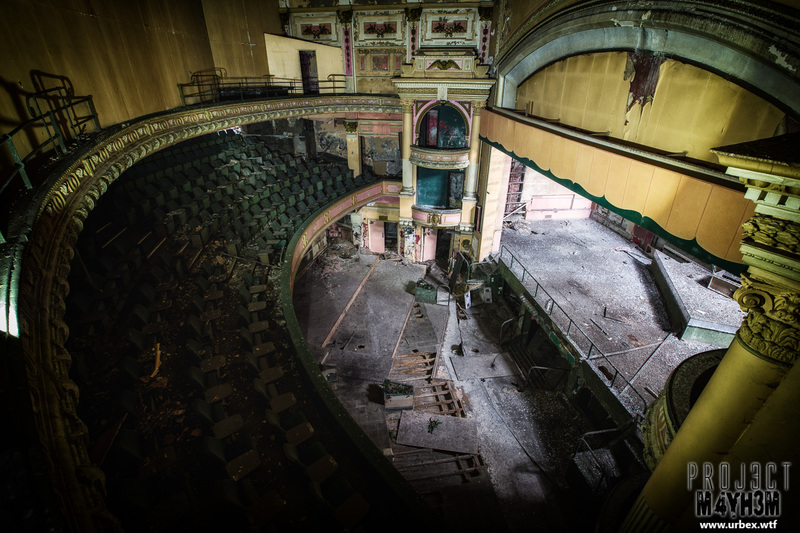 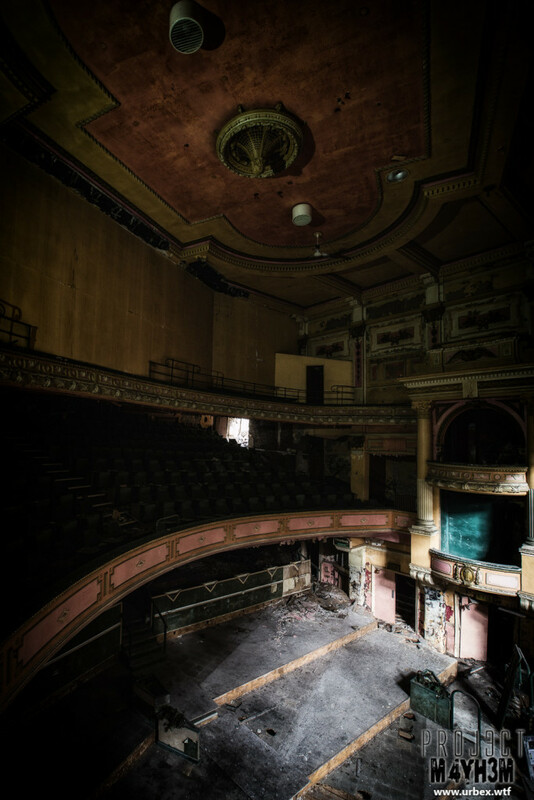 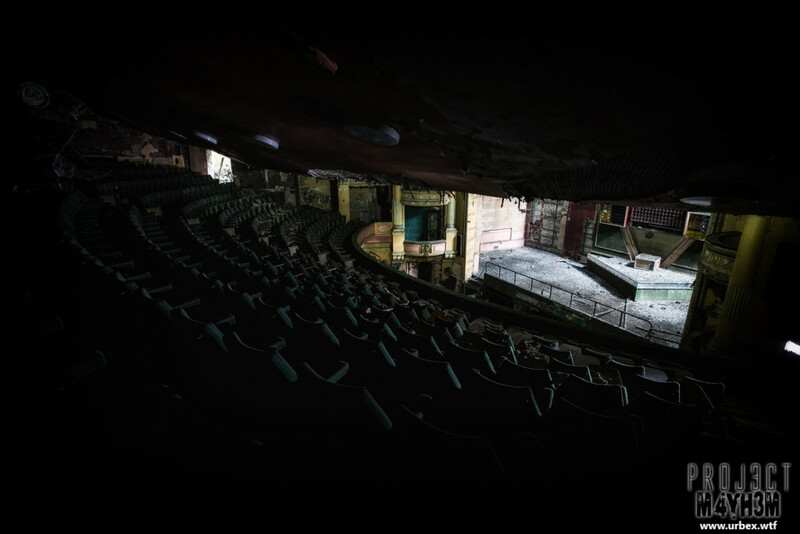 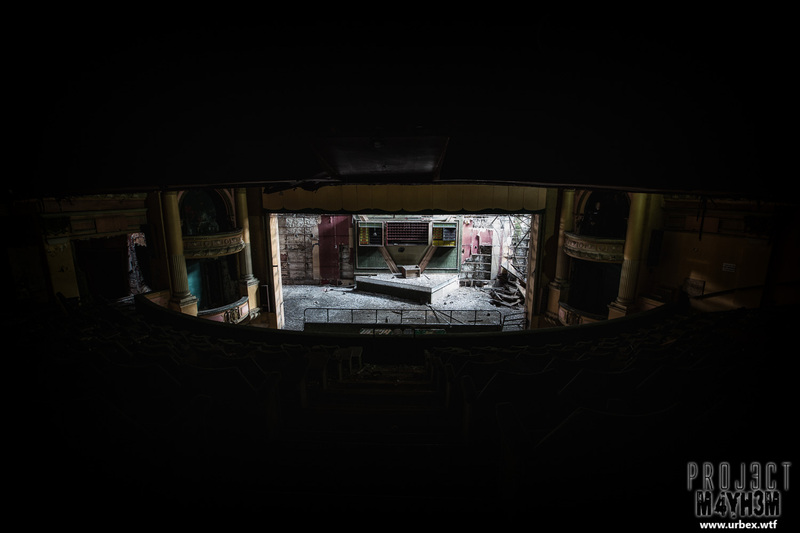 In 1938 some alterations were made converting the theatres use to a Cinema venue which also resulted in a slight loss of around 300 seats in capacity. Finally Burnley Empire became a Gala Bingo Hall much like many similar sized theatre venues across the country. 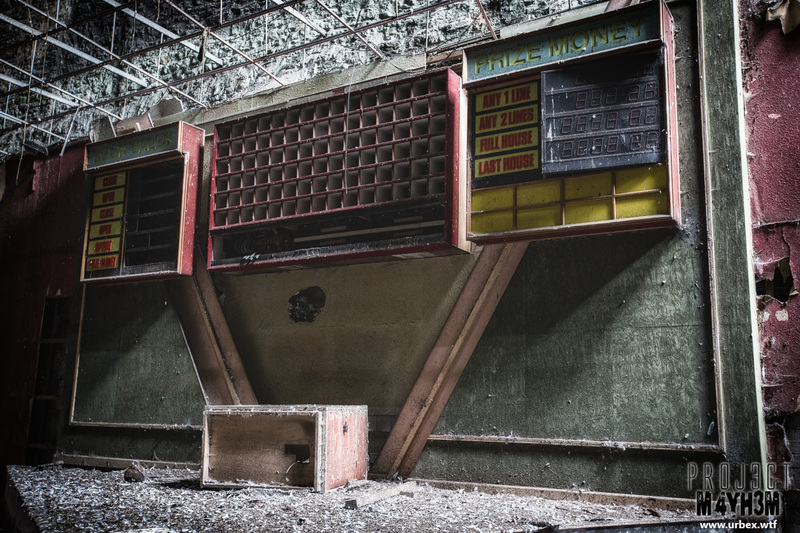 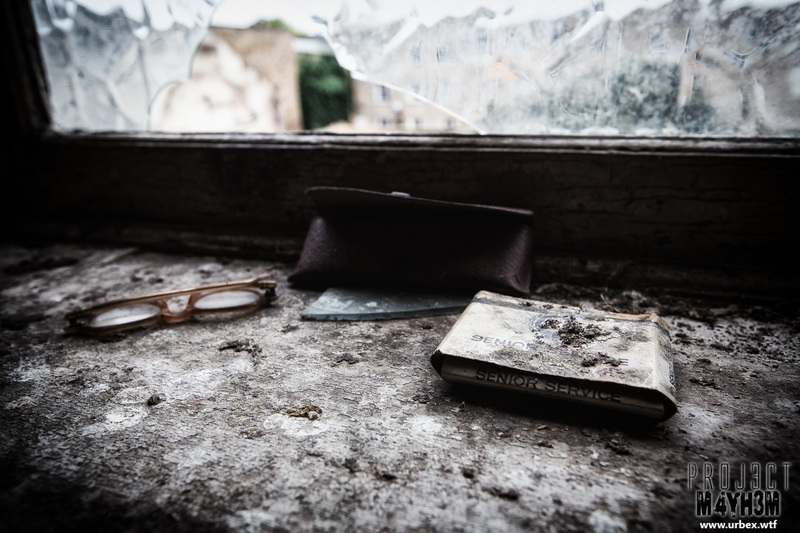 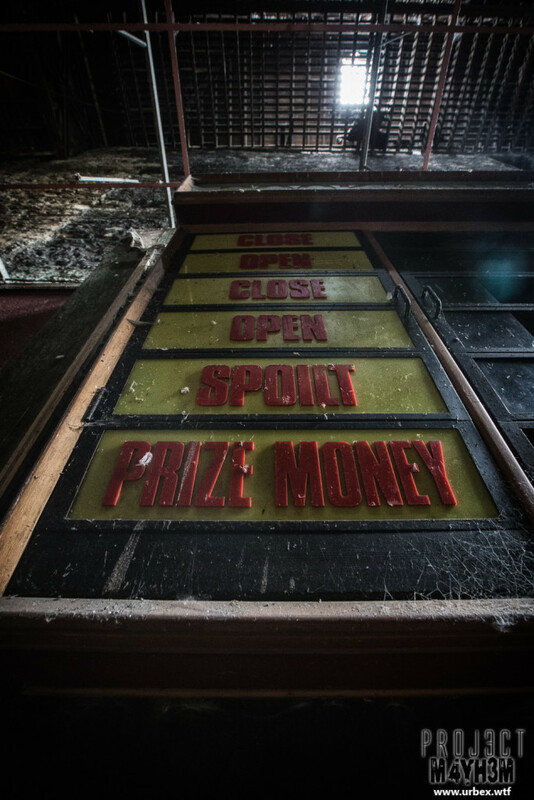 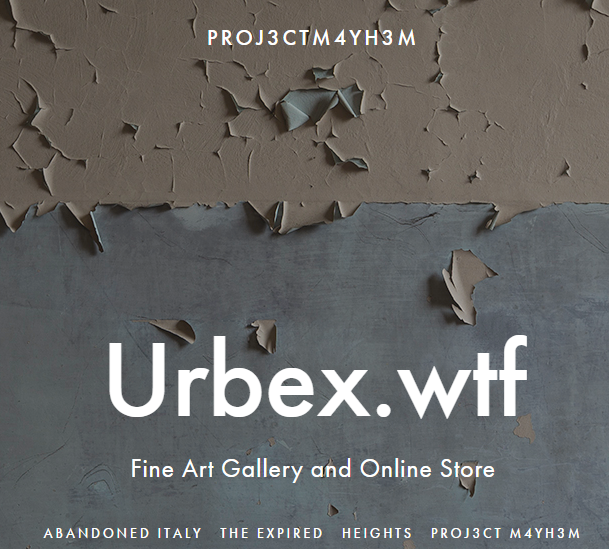 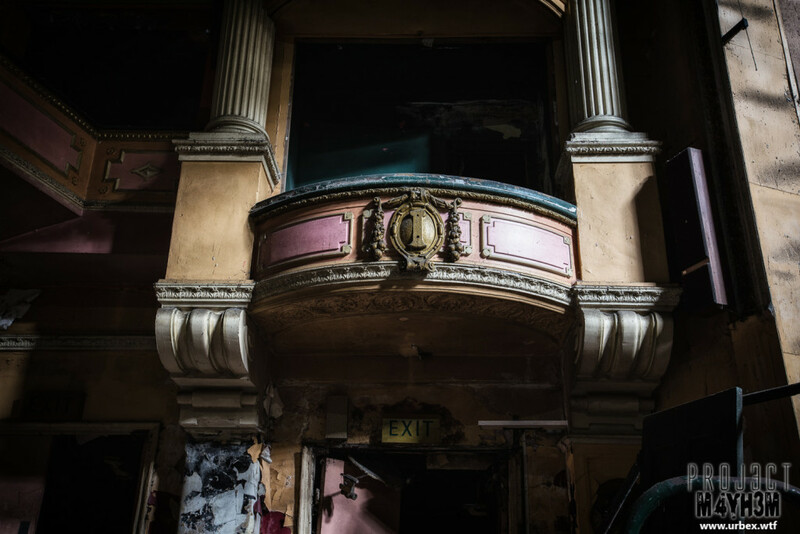 In 1995 the building became abandoned and has rapidly deteriorated both internally and externally. 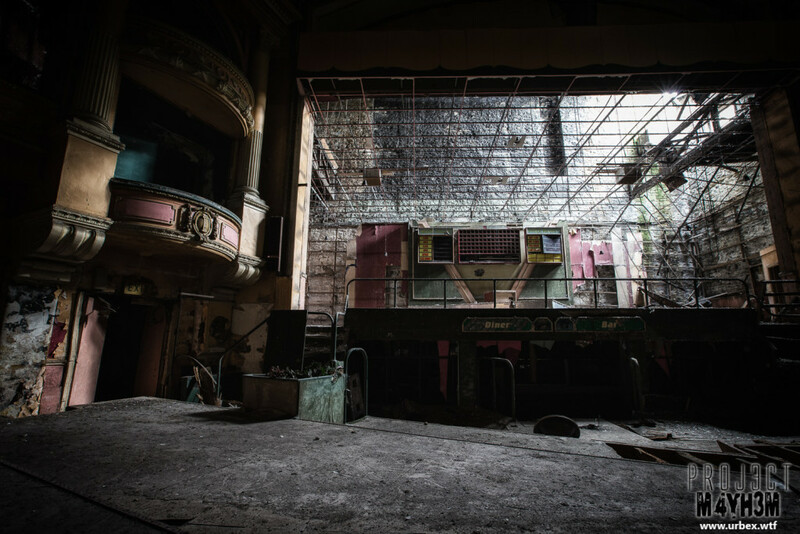 In 2013 it was reported that the owners of the Empire Theatre were given 8 weeks to make emergency repairs mainly to the exterior which was thought to be at risk of partial collapse onto nearby footpaths. 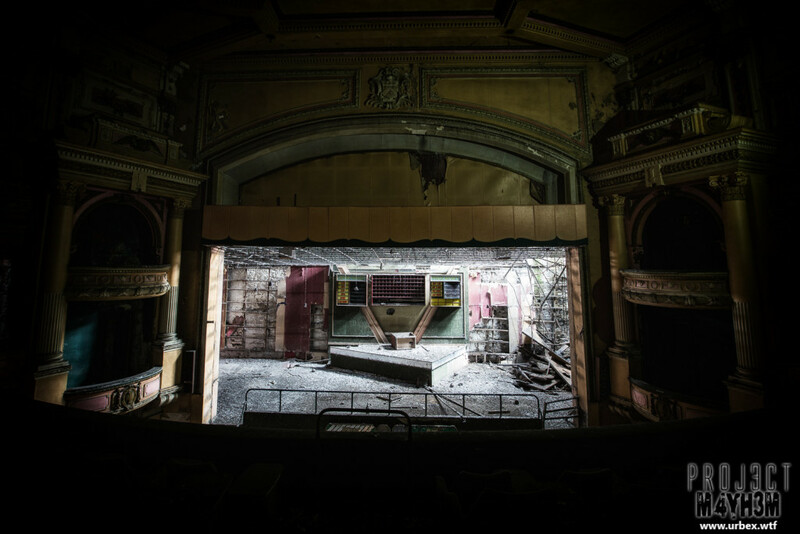 However it does not appear that anyone from the Lancashire Theatre Company (the registered owners) have come forward to claim ownership. 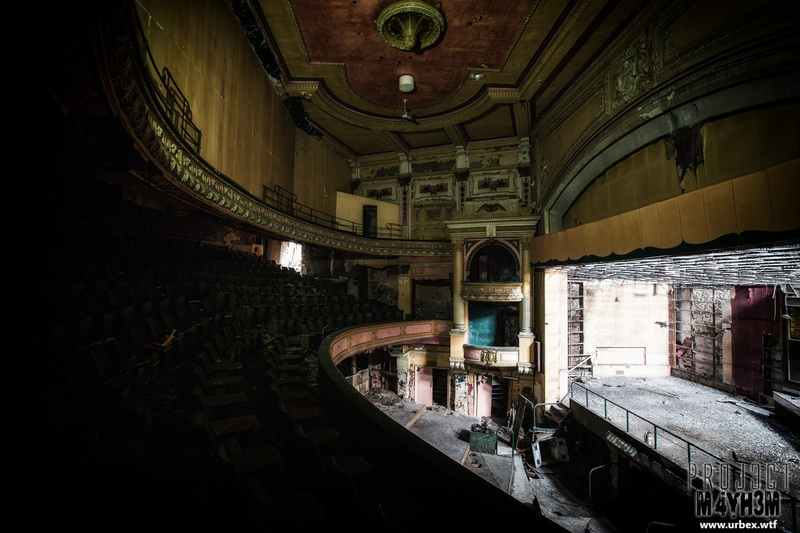 There have been talks of compulsory works being completed by the council and I expect given its central location that ultimately a compulsory purchase order will be considered if nothing further happens to the site in the not too distant future. 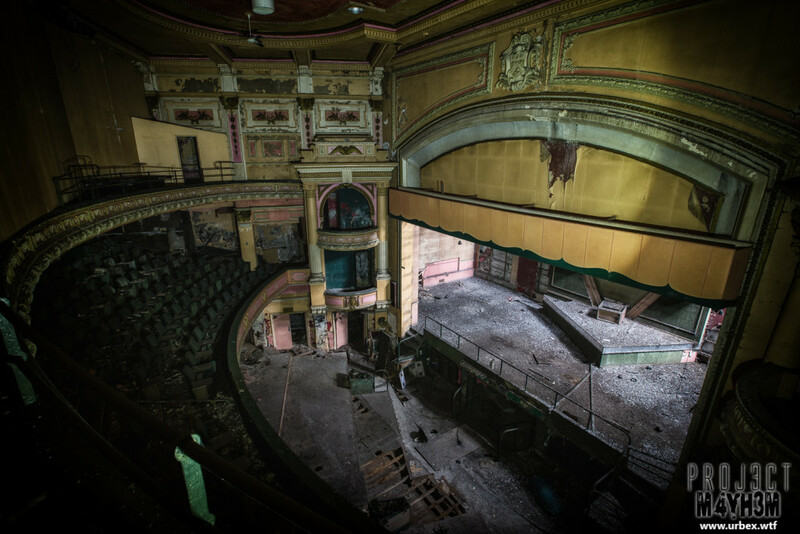 ..amazing set as always, what a shame, that in just 10 years of neglect, this is def, falling into ruin!